MLA News now displays ALL articles you have access to, including from blogs of Sections you participate in. Chicago is home to wide variety of bookstores and libraries. Hair, make-up, mani/pedis, and ink suggestions for Chicago. Enrich Your MLA ’19 Experience: Attend the Middle Management Leadership Symposium and Add a CE Course! 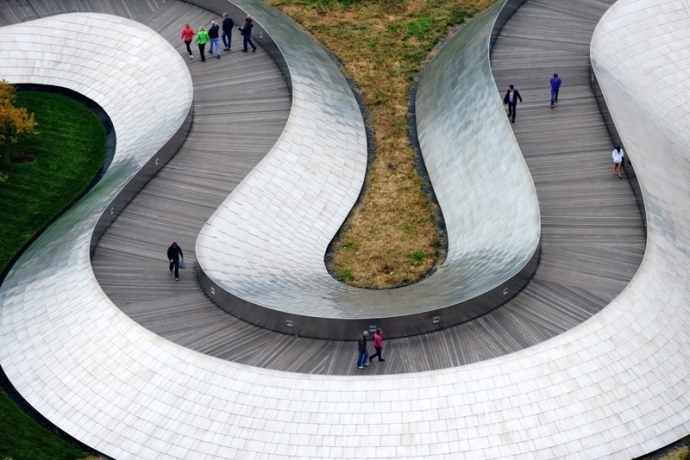 The logo of MLA ’14, featured iconic skyscrapers and Anish Kapoor’s Cloud Gate sculpture. Here is a sampling of what is new in Chicago for MLA ’19. The house band is ready to go. Are you? The call is still OPEN for folks to sign up and join in the fun. 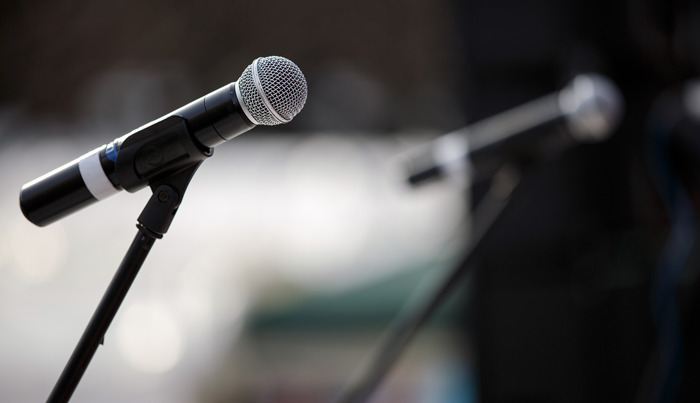 Individual members, groups, libraries, chapters, sections, and special interest groups (SIGs) are invited to pull it all together for the MLA open mic night. This is your chance to shine. Enhance Your MLA ’19 Experience: Add a CE Course! Come to MLA ’19 on Friday, May 3, and Saturday, May 4, develop a skill in an MLA practice area by taking a continuing education (CE) course, and have extra time to explore MLA’s home town, Chicago! Whether you’re a first time MLA attendee or an experienced participant, Colleague Connection has something for you! Sign up by April 10! AHA has graciously offered to host an open house at the AHA Resource Center just a mile away from the conference on Wednesday, May 8th, from 1:00pm- 3:00pm. MLA congratulates the 2019 recipients of the Annual Meeting Travel Grant. Financial support for 2019 travel grants includes ten grants supported from the MLA annual budget and ten grants generously sponsored by McGraw-Hill. All recipients will be honored during MLA ’19 in Chicago. The Research Awards Committee of the MLA Research Section is seeking judges for research papers and posters at MLA ’19 in Chicago. If you are willing to help, please fill out the online form by Friday, April 5. Spring is a beautiful, but unpredictable, time in Chicago. The InSight Initiative Task Force is pleased to announce that applications are now being sought for the third InSight Initiative Summit, “Bridge Building: What Bridges to Build and How,” to be held June 12–13, 2019. Are you looking to improve your leadership and management skills? The Managing from the Middle: Learning to Lead from Where You Are symposium is a great place to start! Award-winning educator, author, and academic leader, Joan Gallos will present the keynote talk at the symposium. Upgrade Your MLA ’19 Experience: Add a CE Course! MLA Annual Meeting Courses Are Powerful Learning Experiences! MLA ’19 offers you more than twenty continuing education (CE) courses and a daylong symposium about “Managing from the Middle.” CE takes place on Friday, May 3, and Saturday, May 4. Attending MLA ’19? Don’t throw away your shot to see Hamilton while you are in town. Purchase your tickets now. 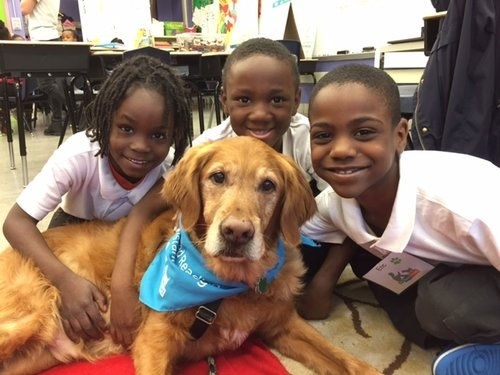 The MLA ’19 LAC has partnered with SitStayRead, a literacy organization in Chicago that brings human and dog volunteers into low-income Chicago Public Schools to increase at-risk students’ literacy skills. Come early to MLA ’19, take a course in an MLA practice area, and have extra time to tour MLA’s home town, Chicago! Choose from over twenty continuing education courses and a daylong symposium on “Managing from the Middle,” offered on Friday, May 3, and Saturday, May 4. 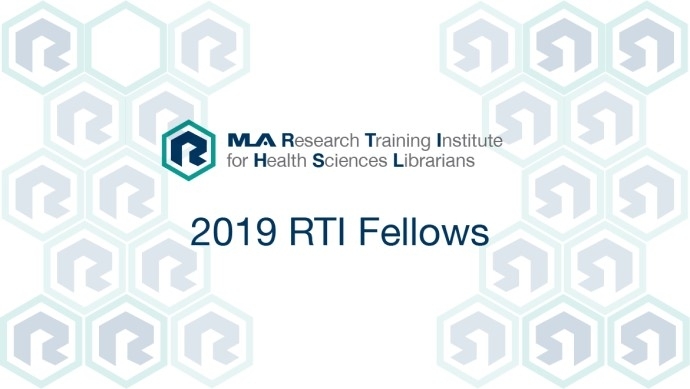 MLA '19 programming will ELEVATE your practice and health sciences librarianship. Here are this year's acceptance rates. Elevate Your MLA ’19 Experience: Add a CE Course! Come early to MLA ’19, develop a skill in an MLA practice area, and have extra time to explore MLA’s home town, Chicago! Choose from twenty-two continuing education (CE) courses offered on Friday, May 3, and Saturday, May 4. Chicago is home to two baseball teams: the Cubs and the White Sox. Pick your favorite and head to a game during MLA ’19. 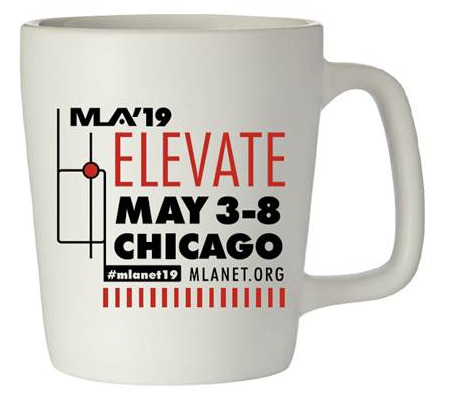 Elevate your network and connect with colleagues at MLA ’19! Formal and informal networking events abound in Chicago. Award-winning educator, author, and academic leader Joan V. Gallos, will present the keynote at the MLA ’19 symposium, Managing from the Middle: Learning to Lead from Where You Are, sponsored by the Leadership and Management Section. 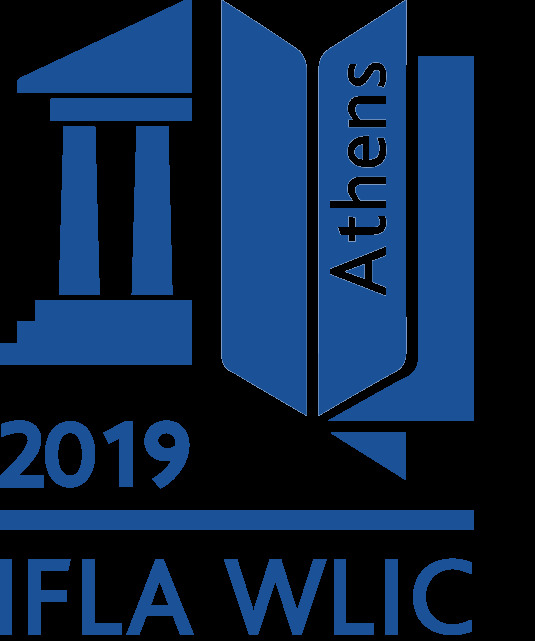 The 2019 WLIC, IFLA’s 85th General Conference and Assembly, will be held in Athens, Greece, August 24–30. The calls for papers are out, and anyone interested in presenting is encouraged to submit proposals. Please consider joining colleagues from over 120 countries and attend. Janet Doe Lecturer, Jerry Perry, AHIP, FMLA, shares the powerful story of how he became “The Activist Health Sciences Librarian”. Become a #mlanet19 Blogger Superstar! It is not too late to answer the call to be an MLA'19 Elevate blogger! #mlanet19 needs YOU! You Know You’ve Always Wanted Your 15 (Or 5) Minutes of Fame and Here’s Your Chance! MLA ’18’s Talent Show was a great success. So many talented members sang, told stories, read poetry, and more. The house band blew up the stage, and the audience conga-lined the night away. The call is OPEN for folks to sign up and join in the fun this year. What is your talent?